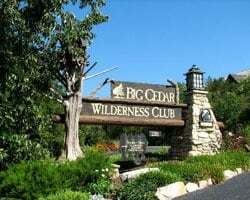 *Big Cedar Wilderness Club* is located in the Ozarks on Table Rock Lake, one of the top ten bass lakes in the country. The Club offers you the choice of cabins or lodge villas with wood-burning fireplaces, private decks and grills, washers and dryers, full-kitchen, and Internet access. The resort also boasts the first Jack Nicklaus par 3 signature golf course in the country. Additional on-site amenities include wilderness tours, horseback riding, hiking, a marina with boat rentals, water skiing, paddle boats, a full-service spa, fitness center and sauna, and three restaurants. Bluegreen Vacation Club is one of the leading vacation clubs in the world! Secure all your desired details now! Great resort for outdoor lovers! 12,000 annual Bluegreen points for rent! Pick your dates & destination & book now! 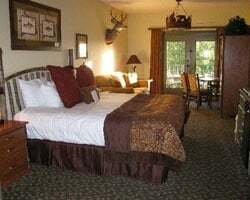 Enjoy a stay at this lovely Ozark Mountain retreat! Enjoy being in control of all the details for your next vacation! Big Cedar units have all the amenities of home! Option to rent a week at any Bluegreen resort! Enjoy this outdoor lovers resort or pick another Bluegreen destination! 15,000 points available for rent! Book your dream trip now! Outdoor lovers' lodge with fantastic golf & activities! 9,000 points in odd years for rent at any Bluegreen resort! Book your trip now! Ideal rental for the vacationer that wants options! Have the ability to choose your location, dates and unit size! 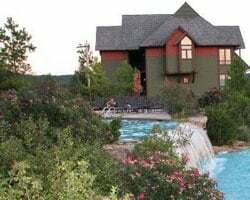 Enjoy the beautiful ozark mountains or explore one of the many resorts in the Bluegreen Network! Endless possibilities available with this rental! Choose every last detail to make this an unforgettable vacation! Big Cedar has many outdoor activities! Inquire today for dates available! 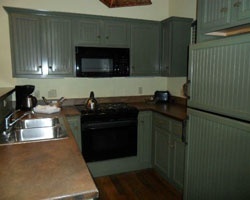 Enjoy renting in the Ozarks right on table rock lake! Plenty of water based activities available! Inquire for dates available! Choose Your Vacation Details And Book Your Next Vacation Today! Inquire today for locations, dates available and unit sizes! Secure your next dream vacation now! Just reduced! Enjoy renting at Big Cedar or any bluegreen resort with 10,000 points to use, or a one week stay! Be in control of every last detail! Inquire today! Book your next trip at any resort in the Bluegreen network! Flexible rental based on points! Choose a week within the bluegreen network! Flexible rental based on points! Have the ability to choose every detail! Be in control of all the details for your next vacation! $650 for 5000 points and there are 10,000 available. Rental is based on points with 12,000 points available for a 1 bedroom, 1 bath! Very flexible rental available! Choose all the details for your next unforgettable vacation! Secure all the details today for your next vacation! Flexible rental which is based on points!